When a loan goes bad, it can be tough to recover. 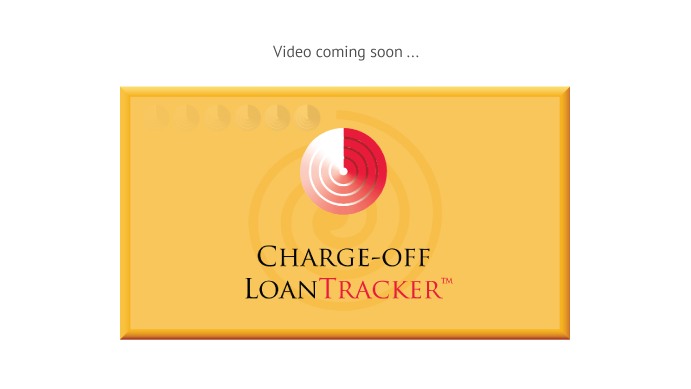 Charge-off Loan Tracker (COLT) makes working with bad loans a lot easier. COLT has been helping financial institutions manage and collect those pesky charge-offs since 1987. It’s so easy to use, you’ll be astonished! It automatically tracks unpaid balances and accumulates interest, accommodates new payment terms, generates board reports, and much more. If there’s a chance to collect, COLT gives you what you need to make it happen. COLT makes it painless to revitalize bad loans so you can devote your time to more profitable tasks.